We are located approximately 1 mile from downtown Chatham – close but without the traffic and with plenty of parking. 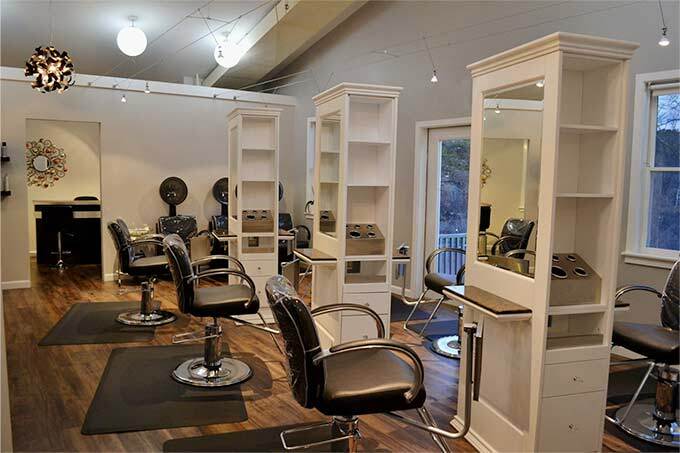 We are a full service hair and nail salon offering coloring, highlighting, cutting and styling, wedding hair and makeup services as well as manicures and pedicures. Excellent haircut with no wait time and finished quickly.